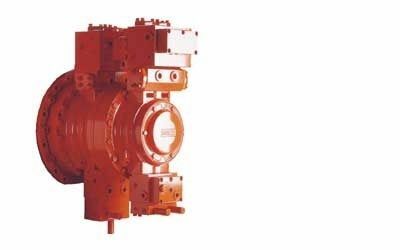 Hägglunds offers a wide range of valves, including single-function and integrated winch models. The latter combines multiple functions for a specific type of system. For closed hydraulic systems, the brand offers an integrated valve that provides protection from overload as well as load-relieving functions and displacement shift feature. The integrated valve for open hydraulic systems also provides overload protection and displacement shift functions, as well as load control.